We partner with people like you to channel resources where they are needed the most. The Jenny Naylor Schools provide free education to children in Nkhotakota. We aim to create 500 jobs for local people through our small business program thus helping to eradicate poverty in the area. Encouraging and motivating the community day Secondary school students through various activities. We aim at reducing school drop out rate and increase pass rate in community secondary school on a district level by formulating examinations competition and also encouraging and motivating them through various activities. We are helping communities to responding to climate change and taking initiation. We aim at encouraging and helping community people ( village) to start planting trees to maintain Eco-friendliness. We have a proven record of being a reputable non-governmental organization in Malawi. From building classroom blocks to providing portable water, the Banonie Mwale Foundation works to connect resources where there is much need. We are a team of volunteers who are passionate about empowering people thus giving them the opportunity to live meaningful lives. 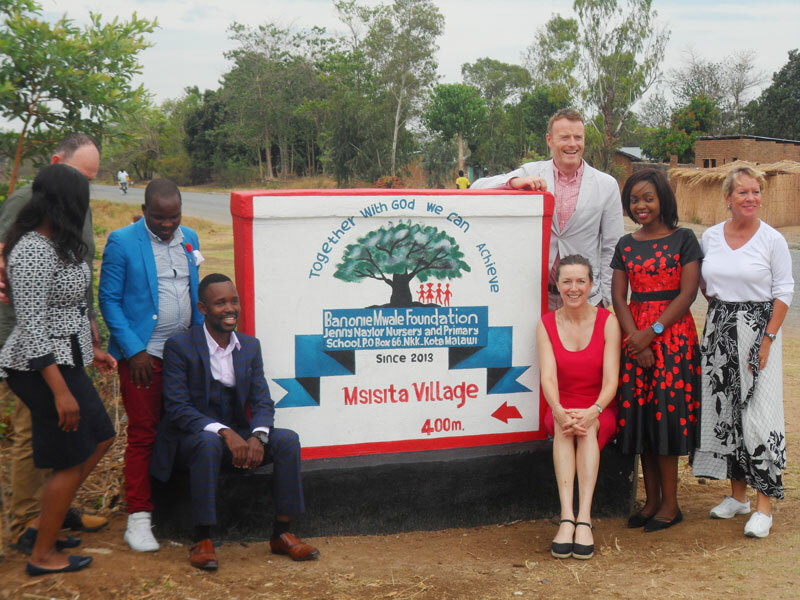 The Banonie Mwale Foundation is a nonprofit charitable organization based in the Nkhotakota district of Malawi, Africa. It was founded to help educate children to give them a healthy start in life, empower young people through the opportunity to learn, and encourage local communities to support our efforts. Our vision is to create a world in which all people, including youth in the most rural areas, hold power to create opportunities for themselves and others through education, business and motivation.